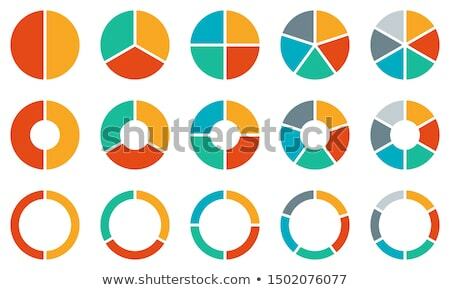 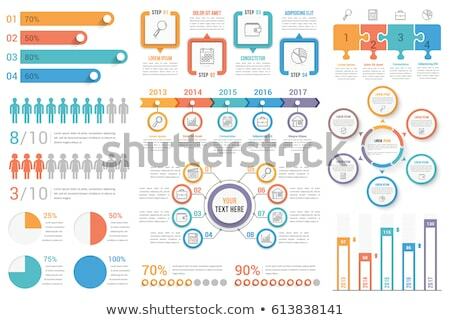 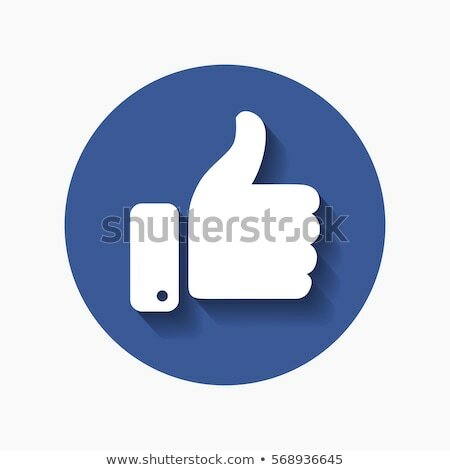 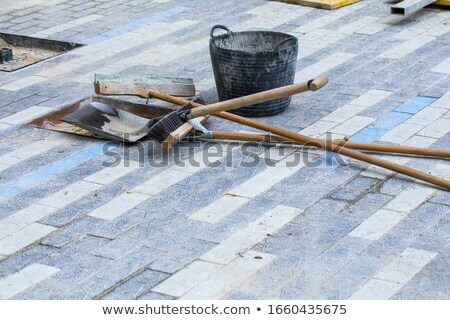 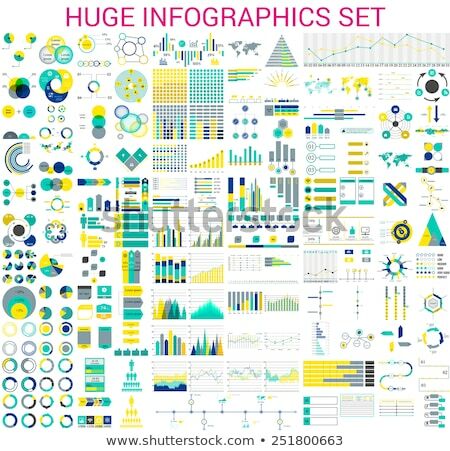 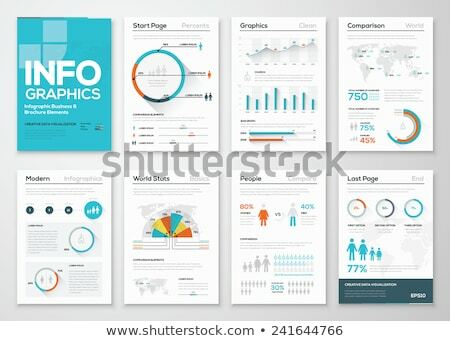 Stock photo / Stock vector illustration: Chart with statistics and data, statistic analytics and growth report. 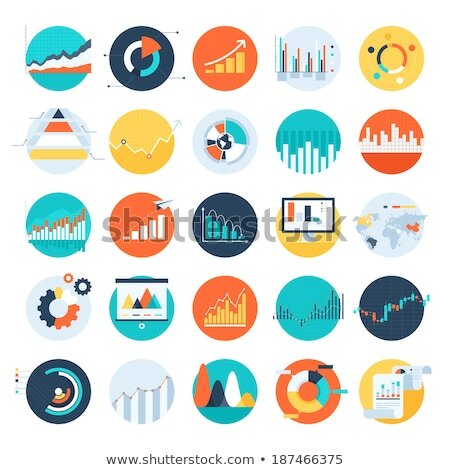 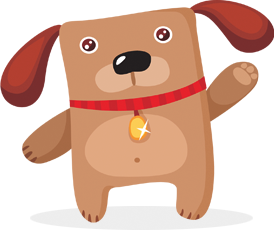 Icons in vector illustration of calculator, chart, magnifying glass and calendar. 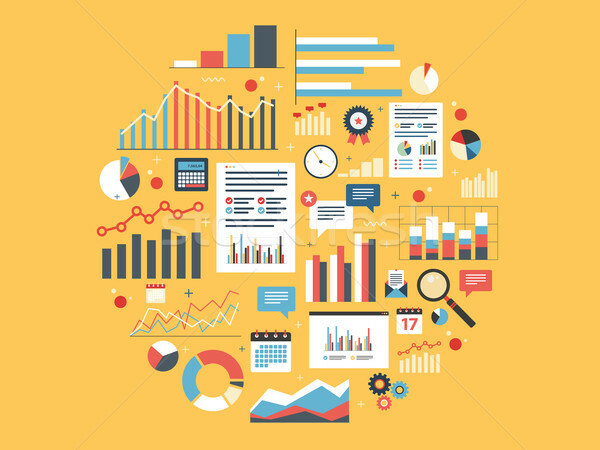 Concepts finance, business and strategy.